I was born in Fayetteville, NC but moved around a lot growing up. I moved to Atlanta in the early 2000’s and settled into what has become home for me. I am a mother to two beautiful souls. I am an avid reader, but also enjoy being outdoors. I am a sports fanatic and what some would call a tomboy. I look forward to spending quality time with my inner circle/family and enjoying life as much as possible. Being a victim of abuse (sexual, physical and emotional) as well as knowing first hand the lasting impact that having abandonment issues (my father has never been part of my life), low self-esteem and lack of confidence/self love can have on a person’s outlook of life and people. I wanted to take my experiences (and transformation) and help people find their voice and/or strength and motivate them to address the root of their pain and embrace their journey and purpose in life. 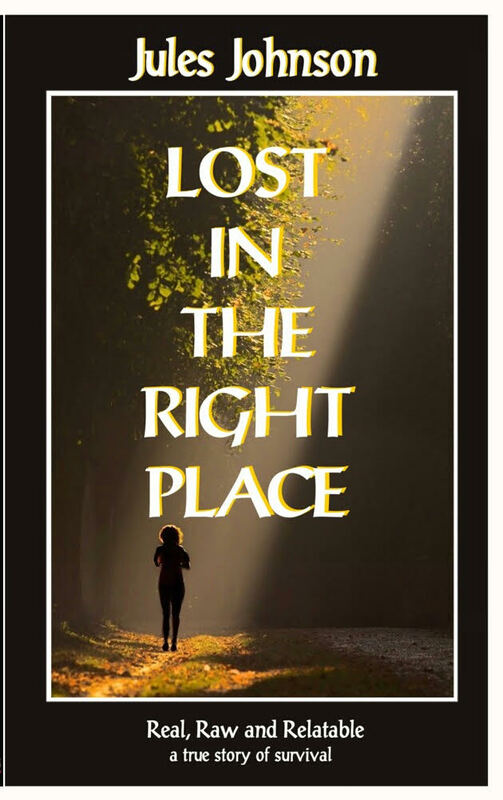 Sometimes we need to know that we aren’t alone, or being judged and my book, Lost in the Right Place was written from my soul, from my experiences, from my pain. The title of the book is everything to me. For so long I felt lost; didn’t really know which direction I was going in or needed to be going in. I have often felt as if I was just going in circles, but as I matured and really embraced my journey and understood the roots of my issues (not just the surface problems but really dug deep down to the root of them) I realized that I was where I was supposed to be in order become who I am today. I didn’t understand it back them, when I was fighting my soulful transformation, but I do now. It’s hard to accept our own journey’s for what they are but it’s necessary to not just accept them but to embrace them. There are so many lessons along the way that unless we are open and in-tune with our inner souls, the lessons will repeat themselves. So, if anyone is feeling lost and not sure where to go, what to do…….listen to your soul, pay attention to the lessons and proceed on your path. One day I just got tired of being tired. I knew that just going through the motions of life wasn’t living and I had gotten to the point that I didn’t want to live as a soulless being anymore. Going through some horrific situations at a young age took not only my innocence but it almost killed my soul. I didn’t have much fight in me, but I knew that if I didn’t start fighting for me, to learn to love me for exactly who I am, then I would never know true happiness. It was a critical point in my life that I needed to change my mindset, and with that change and a lot of work…….I mean some very raw moments that I had to really take the time to self-reflect, I realized that I was stronger than what I thought I was. There was so much pain, but within that pain my purpose became clear. I needed to breakdown in order to breakthrough. Change happens when a person is truly tired of whatever they are dealing with or their circumstances or they have surpassed being mad; I got tired of being tired. I want my readers to be able to identify with any one of my experiences and allow my pain to encourage them to keep moving forward in this life. To not just exist but to actually live and love their selves for every scar that they have. Those scars are the beautiful reminders of the strength we have to endure and survive. I want my book to encourage those who have yet to find their voice or strength to keep digging for it, it’s there. I want my book to let people know that they are not alone and that there is someone who isn’t here to judge but to encourage them to keep fighting for that self love. This book is more than just about surviving, it’s about a souls transformation and I hope that my soul speaks to the readers soul. I am currently working on a workbook that will coincide with the book and be part of workshops that I am putting together for women, men and young adults. 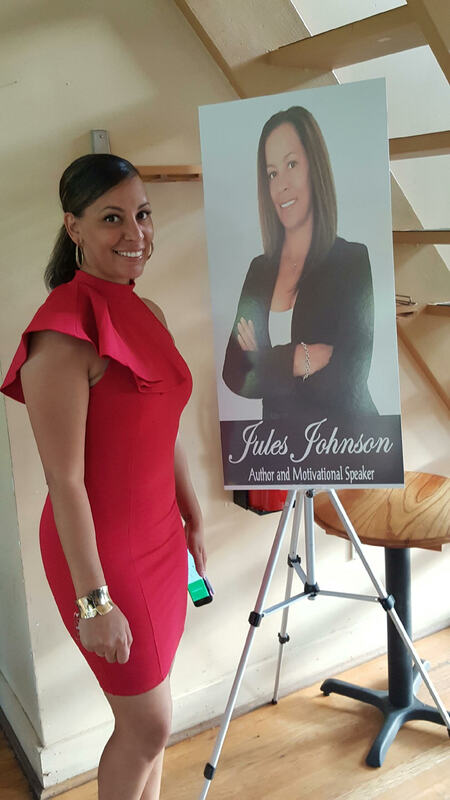 I am also excited about doing more speaking engagements (booking now) and I have already started working on my next book. So stay tuned! Expect long night and plenty of revisions! But if you are passionate about your story or the subject matter, DON’T EVER QUIT! 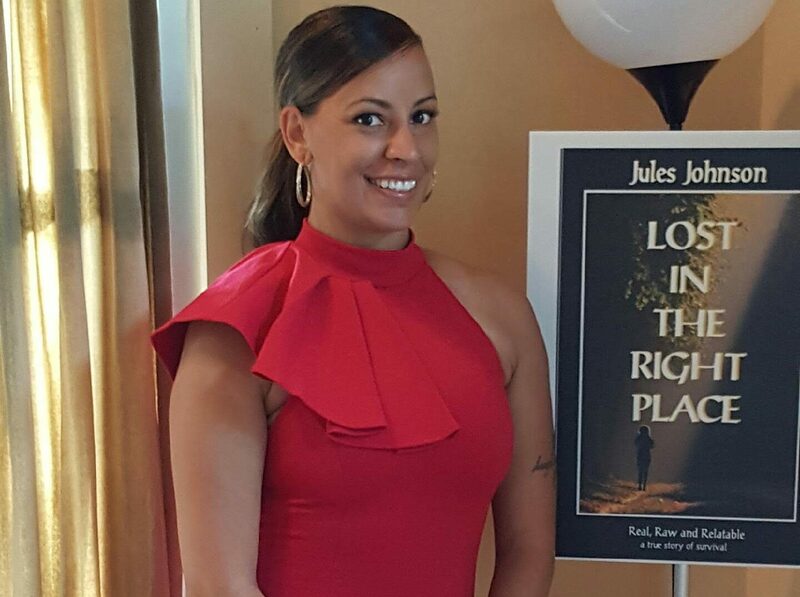 I am on IG @julesj1878; FB- Jules Johnson; I love getting emails from my readers julesj1878@gmail.com and they can also inbox me or email for a autographed copy of my book, which is also available on Amazon (paperback and Kindle). For them to always remember to GO BE GREAT!